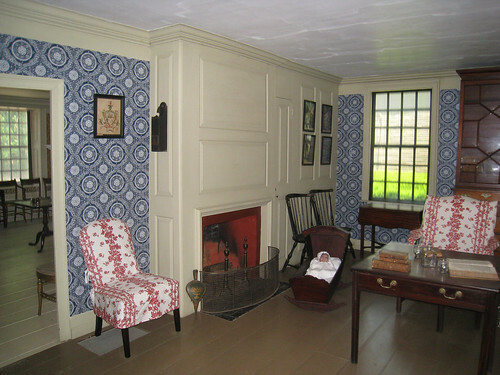 I was up Portsmouth, New Hampshire over the weekend getting inspiration at Strawberry Banke. 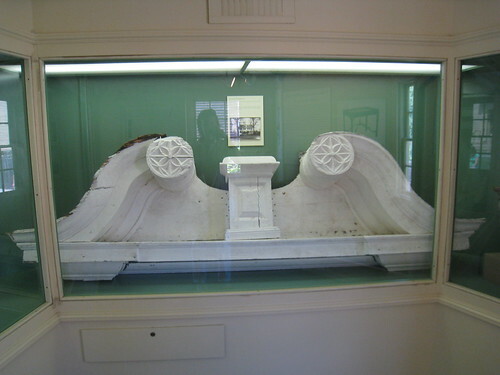 I was there checking out 18th century architecture similar to my potential new house. 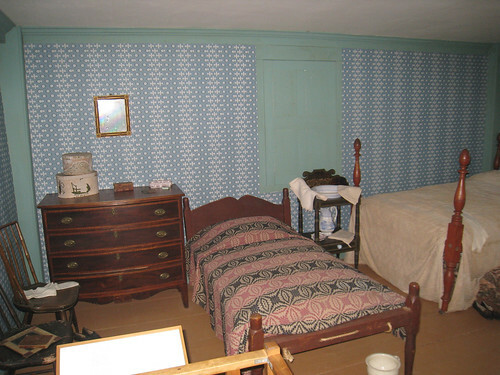 Strawberry Banke has a walking museum tour that allows you to tour restored homes dating back to 1740. 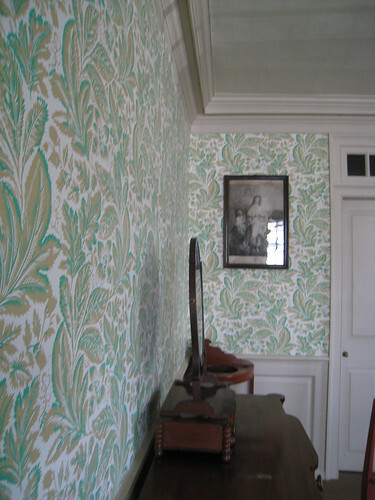 I was surprised how much colorful wallpaper appeared in all of the historic homes. 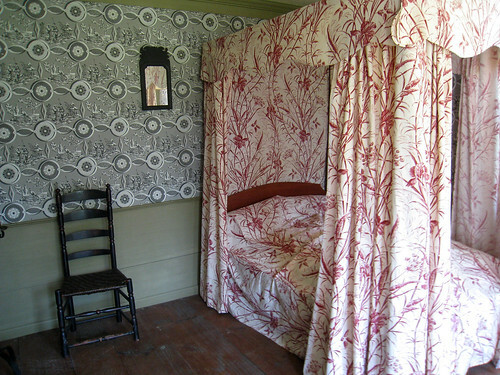 The wallpapers are reproductions of French and English papers that were typical during the time period. To check out more of the tour click on any image to view my flickr photostream page. Enjoy! Thanks Breck! I think we just met at Renegade just a few weeks ago. The house is a total disaster but I'm still super-excited. 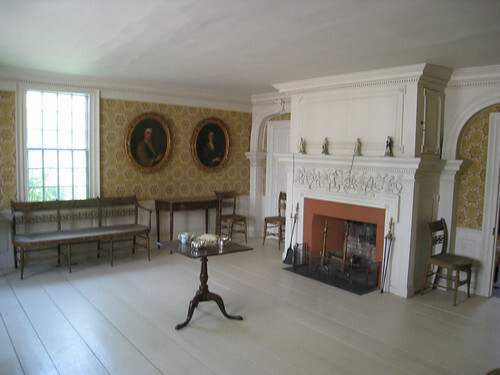 Come and visit! Congratulations on the new home. I'm from Marblehead and think it's the most beautiful place in the world (especially in the summer). We're looking forward to spending 4th of July there next week. 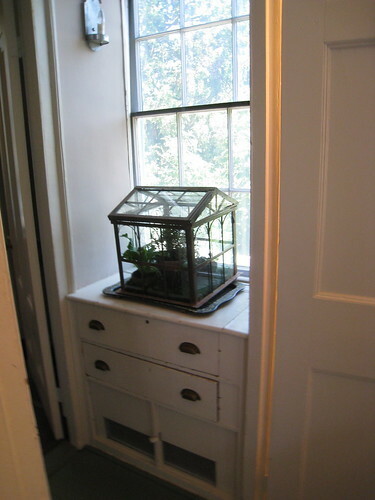 If I could only get Matt to leave Brooklyn and our tiny apt and move to a sweet old house like yours!